YSR Congress Party chief YS Jagan Mohan Reddy's moveable and immovable assets valued at over Rs 749 crore were attached by the Enforcement Directorate on Wednesday under the Prevention of Money Laundering Act. The attached properties include real estate and the fixed assets of several companies worth Rs 344 crore, and movable properties, including shares and FDs, says The Indian Express. 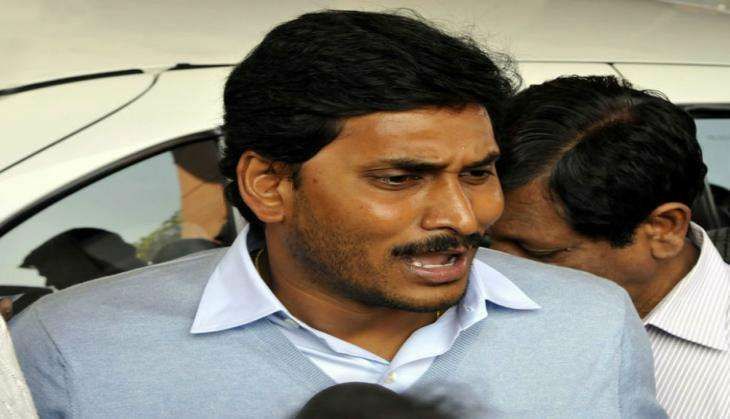 Jagan had been accused in a CBI chargesheet of receiving bribes in the guise of investments in his companies in exchange for granting undue favours to businessmen when his father, the late YS Rajasekhara Reddy, headed the Andhra Pradesh government. The ED registered a case against Jagan on the basis of this chargesheet.